About the Author: Dan is head of Customer Programs at AlphaSys. 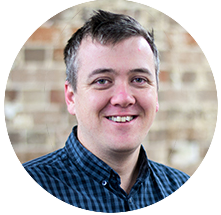 He’s passionate about helping our clients impact more people with their awesome work. ​​One of the things we’ve noticed as we’ve interacted with our nonprofit clients is just how many different pressures they’re under. Your nonprofit just wants to do the great, world-changing work you’re known for, and raise the support to make that awesome work happen. ​​In the midst of all that, a CRM migration for an organisation needs to be as smooth as possible to avoid losing momentum. ​​There are lots of reasons why your nonprofit might be thinking through moving off Raiser’s Edge, and we’ll get to those below, but there can be a few concerns about a move like that as well. To a nonprofit that relies on fundraising, donor data is like precious gold! You don’t want to do anything that could lead to losing that data and hurt your donor relationships. You also have so many different fundraising campaigns coming up, you don’t want to lose momentum having to spend endless hours learning a new system. Along with that you might have heard horror stories about this or that charity down the road who had a bad CRM implementation and were never heard from again!!! ​​With all that in mind, after our experience moving a number of nonprofits off Raiser’s Edge onto the Salesforce Nonprofit Cloud (previously the NPSP), we wanted to go through a few things we’ve learned that can make that transition a smooth one. 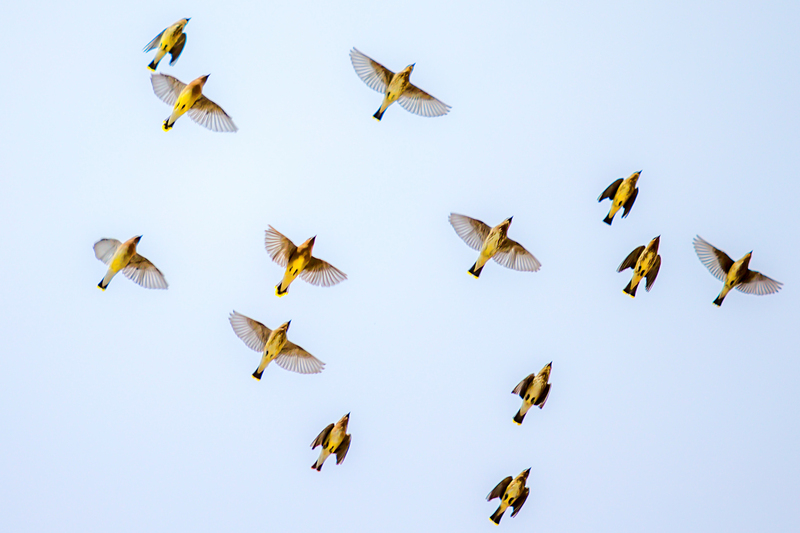 ​​There are a number of pain points we’ve found nonprofits and fundraisers have with Raiser’s Edge that lead them to consider a migration, even though it’s such a well-known fundraising platform. They want to integrate with other arms of their nonprofit such as event ticketing, volunteer management, or sophisticated mail clients. While Raiser’s Edge serves as a fundraising tool, before Raiser’s Edge NXT it couldn’t integrate with other non-Blackbaud tools, and even with NXT, integration is a complicated process. ​​The fact that in A/NZ, Raiser’s Edge only works with Blackbaud Payment Services and ‘Bambora’ gateway (formerly IP payments) means not only limited payment gateway options, but also no ability to have auto direct-debit facilities. ​​The amount of manual work needed to run batch processes takes precious time and resources that a small fundraising team just can’t afford. ​​With the release of Raiser’s Edge NXT users are finally able to utilise cloud capabilities. However NXT is a standalone product. It isn’t an upgrade from previous Raiser’s Edge versions (even though it still relies on previous versions to operate fully). The need to purchase a new piece of software is leading many long-term Raiser’s Edge users to wonder whether there may be better solutions available. ​​Now we know that Salesforce can’t magically make every issue disappear. But with experience we’ve found that it does a fantastic job at facing most challenges – especially when integrated with other world-class tools on offer. ​​One thing we’ve noticed particularly is the ease of integrating with payment processing software, like Classy in the US or if you are in Australia, the AlphaSys Pronto suite. ​​That’s one of the benefits that come from utilising the world’s number one CRM solution. There’s a wealth of resources that have been designed to make it do almost anything that your organisation might need. It also means that for most scenarios you might come up with, there will be other Nonprofits and Fundraisers who have worked out a Salesforce Nonprofit Cloud solution. ​​That flexibility also means scalability, so whether your nonprofit is just starting up, rapidly growing, or more established, you can find the solution you need. ​​What our Nonprofit clients have found is that moving off Raiser’s Edge to Salesforce isn’t just a technology shift, its a cultural shift. Salesforce gives you an opportunity to innovate your methodology and processes, come up with new processes and functionality, and report with precision and ease. We’ve seen how this cultural shift can be a great moment for an organisation with the right things in place. One of the factors in the best implementations has been finding a change-champion in the organisation. This is someone who owns the process and who can imagine a better future for your nonprofit utilising Salesforce. ​​Recently, in our consulting business, we had the opportunity to partner with a client where there was a key change-champion who owned the process of migration from Raiser’s Edge to Salesforce. She ran competitions utilising Trailhead (Salesforce training tool) and devoted time to listening to her colleague’s challenges as they adapted and got used to a new language and set of terms. When it came time for our consulting team to meet with all the key users for onsite training there was a real energy among the whole organisation for the upcoming Go-Live. Having a champion like that can really make the difference! ​​For a fundraising team, donor data is key. While migrations off Raiser’s Edge are common they can still be complex and challenging. We know we’re biased but we think your best bet is to find a good consulting partner who understands your sector and will care about your data almost as much as you do. Its also good to find a consulting partner with experience in data migration with nonprofits. ​​With any change its important to celebrate early wins. With Salesforce Nonprofit Cloud you could find any number of things that straight away help people see the value of the new system. We’ve noticed for many people its the simple easy-to-read dashboards displaying some key data for their area, or just the ease of logging tasks in Salesforce compared to Raiser’s Edge. These are great things to make a big deal about. ​​One of the best things about Salesforce is just how easy it is to learn. 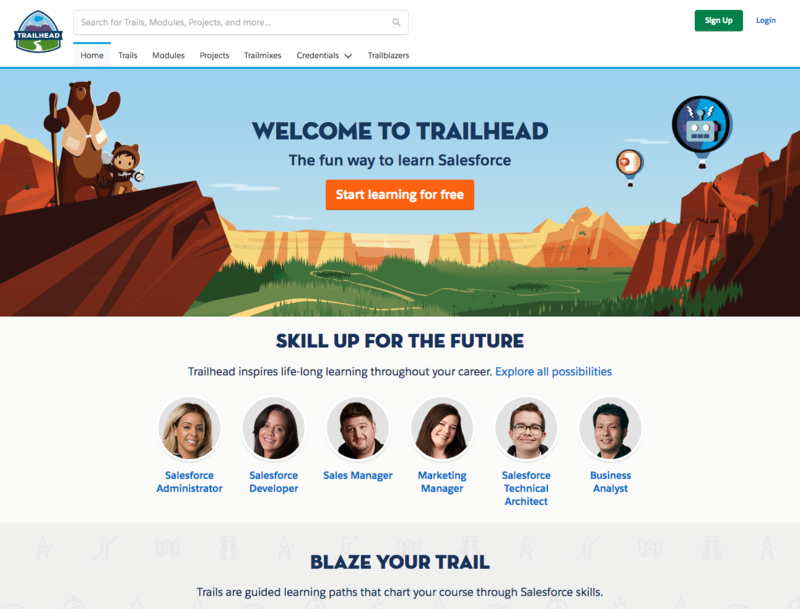 With tools like Trailhead and the whole Salesforce ecosystem at your fingertips, there’s lots of training options. Trailhead in particular is a great place for a bit of friendly workplace competition. Organise prizes for the first person to earn 5 badges or create a ‘Trailmix’ just for your organisation. It’s also a great idea to have some sort of translation guide for new Nonprofit cloud terms and how they relate to Raiser’s Edge terms you’re used to. ​​Most importantly, utilise training from your consulting partner. A good partner doesn’t just care about getting the project done, they want to see real adoption across the organisation. The last thing is make the most of your Salesforce implementation. Learning Salesforce is a great way to enhance your career. Salesforce is the market leader in terms of CRMs and so having Salesforce skills is an important step forward as a fundraiser.